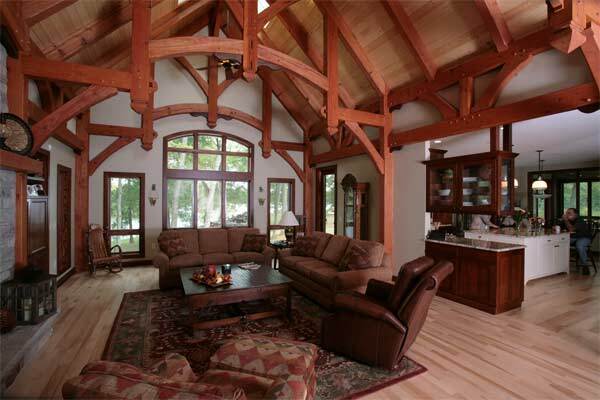 Glenville Timberwrights specializes in the construction of timber framed structures. 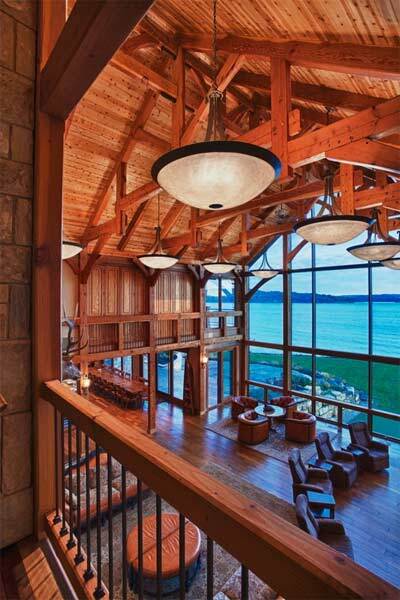 In business since 1984, we have designed and built hundreds of homes and have decades of experience and knowledge about best building practices regarding all things timber framed that we would like to share with you. 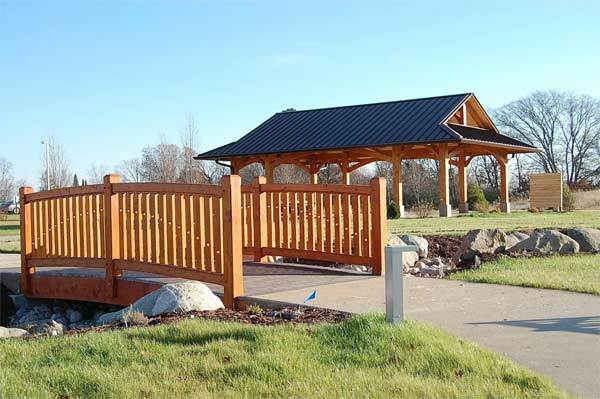 Glenville Timberwrights, is a locally-owned Baraboo company specializing in the construction of timber framed structures. 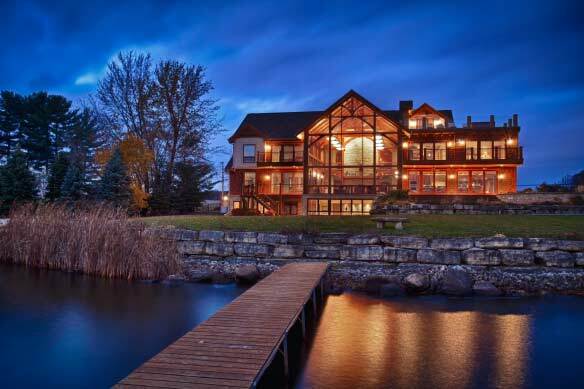 In business since 1984, we have designed and built hundreds of homes and have decades of experience and knowledge about best building practices regarding all things timber framed that we would like to share with you. If you're looking to build, whether it's a home, winery, barn, brewery or an outdoor structure, see us first. Call us to schedule an appointment and, together, we can tour our shop and our model home. Sit down with our design team and discuss your plans to build your dream home or timber frame structure. We are prepared to answer your questions. Complete design services. We are a design/build firm featuring a designer with an architectural degree on staff. This means that we can turn your ideas into blueprints and your dreams into reality for a fraction of the cost that you would spend with an architectural firm. Come to us first and we will be happy to show you what we do. Model home tours. Come inside a timber frame home and see the quality workmanship and the beauty of reclaimed timbers firsthand. By appointment only. 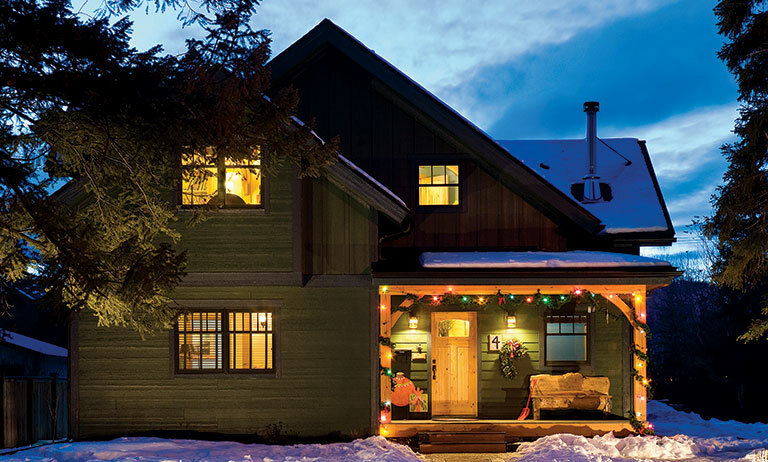 Answers to your timber frame inquiries. A visit to our new shop will put you in touch with craftsmen who have built timber frames for over three decades. Experience the operation from the ground up by talking with seasoned professionals. Environmentally friendly building materials and practices. Our specialty is in using the Douglas Fir and Southern Yellow Pine reclaimed wood members re-harvested from former industrial buildings. We can also supply FSC (forest service certified) and second-growth sustainable wood or Forest Stewardship Council new growth material at your request. We are versatile! 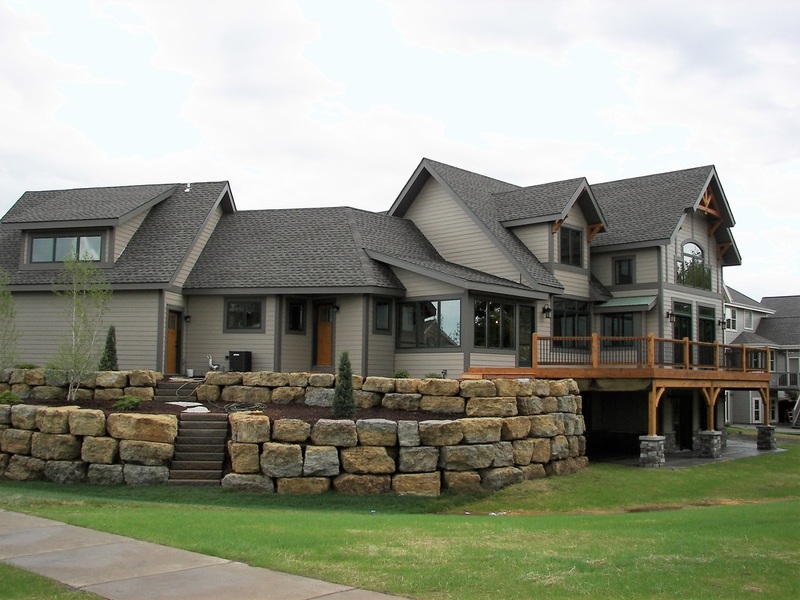 Over the decades we have designed and built hundreds of Timber Frame Homes. 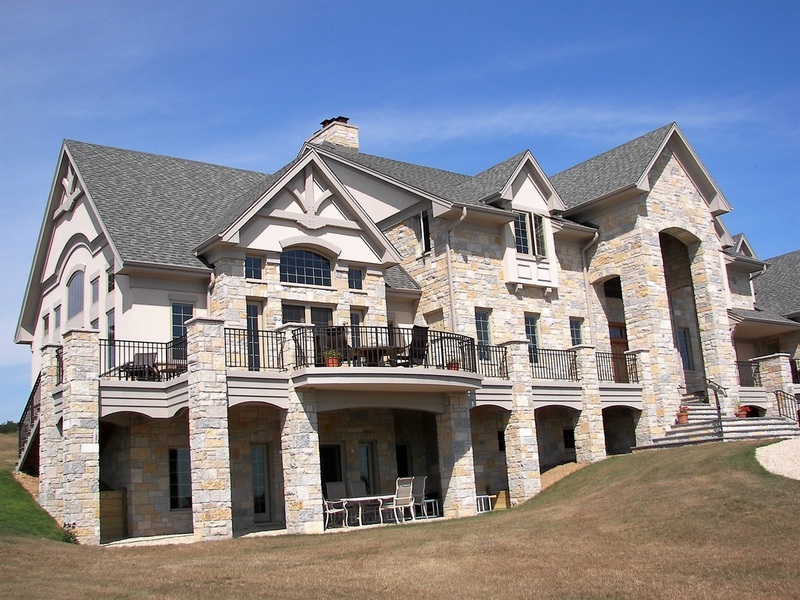 In addition, we have also crafted and built timber frame Commercial Buildings, Barns, Picnic Shelters, Wedding Gazebos, Front Entry Systems, Outdoor Kitchens, Healing Garden Structures, Band Shells, Pool Cabanas, Patios, Carports, Truss Systems, Bridges, Fireplace Mantels, Porches, Small Cabins, Atriums, Sunrooms and what we call "Hybrid Homes" in which timber framing is only featured in the main area of the home--usually the great room/kitchen area.